At the beginning of a new year it would be totally natural to forecast what the likely events and trends will be for 2017. A lot of experts around the world will predict a number of “new” events as if a lot of things will change just because we are entering a new year. But sadly, I will disappoint everyone and not change direction in any single area that I have been talking about for many years. Trends don’t change because we are in a new year. The principal long term trends take a long time to develop and even longer to reach a turning point. What started with the creation of the Fed in December 1913, led to the biggest experiment in Alchemy that the world has ever experienced. Alchemy is the process of turning base metals to gold. 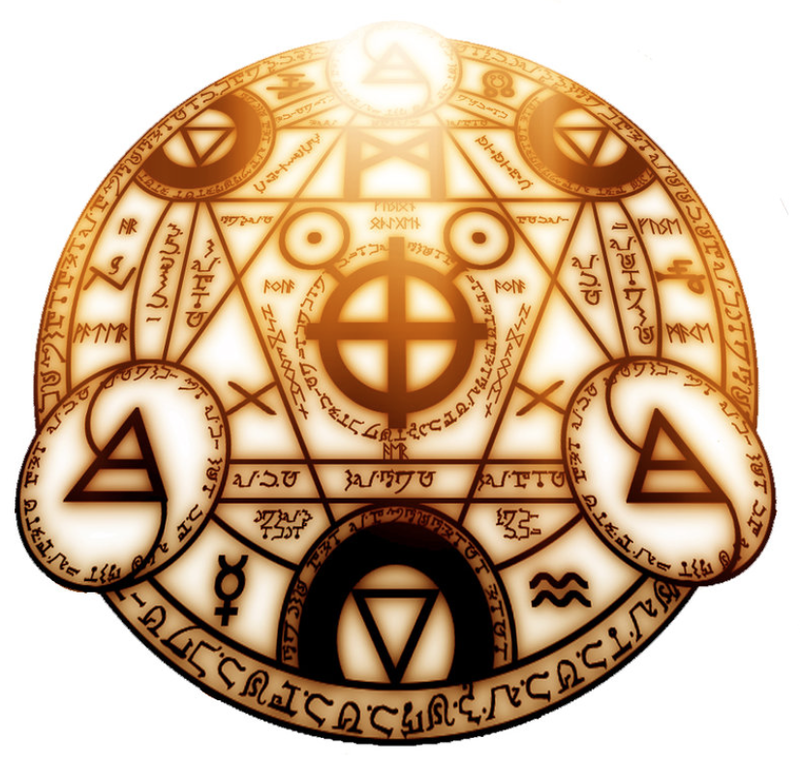 But Alchemy also means a seemingly magical process of transformation and creation. 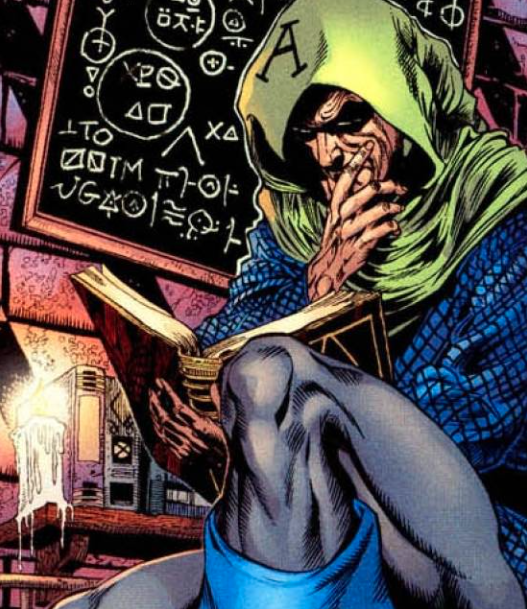 Alchemy derives from Greek with a bit of Arabic (“Al”) and simply means Black Magic. So from the beginning of 1914, the Alchemy experiment started turning paper into money. The money printing and credit creation bonanza which has lasted for almost 100 years almost came to an abrupt end during the 2006-9 Great Financial Crisis. The financial system was staring into the abyss in 2007 but the bankers were not going to give up easily their “very successful” 100 year experiment in Alchemy. 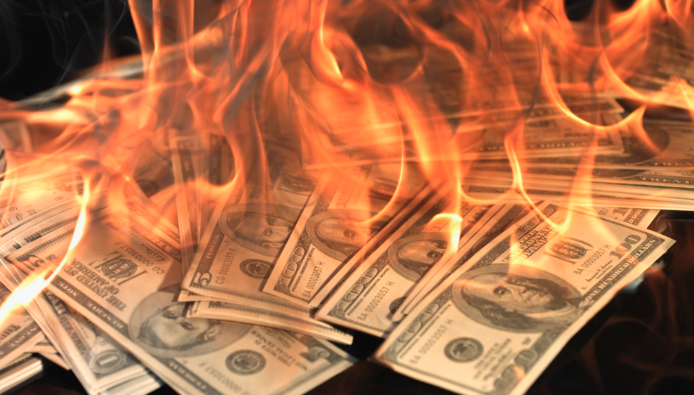 The virtually bankrupt investment banks like JP Morgan and Goldman Sachs told the Fed and thus all central bankers what they needed to do to save the system and another massive dose of Black Magic was created to the extent of around $25 trillion. This made it possible for the bankers to hold onto their global financial empire and maintain control of the money. Since the crisis started in 2006, global debt has gone up by 70%. The problem is that in most Western countries many dollars of additional debt is required to produce one dollar of additional GDP. The world is running on empty and it seems that we are reaching the point of recognition. This is the point when the world is starting to realise that the Black Magic financial system is actually a massive fraud that the bankers have got away with for a very long time. But it is not just the bankers that are at fault. Through their financial power, they have “bought” governments, industry and media. The power of money, albeit totally fake, has given total control of the whole Western system. Sadly, all good things must come to an end, especially if they are based on fraudulent principles. Because Alchemy doesn’t work since it is not possible to create wealth for a whole country or the world by just printing pieces of paper. It does work for the people who are closest to the printing press since they can use the money before it loses all its value. The sad thing is that the people also think that they are better off in this system. For the ones who have achieved a better standard of living, they don’t realise that this is not due to a real improvement in productivity but mainly to global debt going from virtually zero one hundred years ago, to $230 trillion today. Within this astronomical figure is personal debt that cannot be repaid and government debt that will not be repaid. In addition there are unfunded liabilities and derivatives in the quadrillions. We have now reached 10 years since the crisis started and judging by the optimism in financial markets and especially stocks, it seems that the recent financial crisis was just an irritation. What few people realise is that the 2006-9 was just a rehearsal and the real crisis is likely to start very soon. I have many times outlined the various risks with sovereign debt, the banking system, and all bubble asset markets such as stock, bonds and property. Add to that the serious global geopolitical risks as well as the risks of civil unrest and cyberwars and we have a concoction which is likely to inflict serious damage to the world starting as early as in 2017 and lasting at least 5-8 years but maybe a lot longer. During a working life that is approaching half a century you gain a lot of experience. You see the eternal optimism of mankind but you also experience pessimism that is of an even greater magnitude than the optimism. I recall starting to work for a retail company called Dixons Group PLC in 1972 and receiving my first options at 136 pence. By the end of 1974 after a severe stock market crash, Dixons shares were down 93%! The company was solid financially and profitable. But the pessimism was extreme. There were national strikes, there was electricity for only 3 days per week and most people thought that this dire situation would last forever. Obviously, the situation turned around and we built Dixons to a FTSE 100 company and the leading UK electronic retailer. Since 1972 I have experienced four major market corrections of above 40%. After the first one which ended in 1974 at Dow 570, the US market has risen to a top of 19,987 just a few days ago. After every fall, the Powers That Be have applied their Black Magic. This includes interventions by the Plunge Protection Team, interest manipulations, money printing and many more tricks to get the market up. But for any stock market investor this has been the most wonderful ride up into the sky. The market which has gone up a massive 35 X over a 42 year period. This is a compound annual growth rate of almost 9%. That means that on average a stock market investor has doubled his money every 8 years. A $25,000 investment in 1974 would today be worth $875,000. So stocks and bonds have been a terrific investment. But what about the barbarous relic called gold. This is the investment that most people don’t understand and that banks and investment advisors avoid at any cost. Well this most hated investment has gone up 30 X in value between 1971 and today. And remember as opposed to the stock market, gold is far from the high which was $1,920 in 2011. At that point gold had multiplied 55 X. Since 1999, the Dow is down 62% against gold. Very few investors and no investment advisors know this. Nor do they realise that stock markets are in a long term secular downtrend against gold. This trend will not stop until stocks fall by another 90% against gold in the next few years. That will take the Dow/Gold ratio down to 1 to 1 where it was in 1980. But more importantly, before the next gold bull market is over, gold will be up over 300 times since 1971, in today’s money. That will give a gold price of $10,000+ and a lot more in hyperinflationary money. 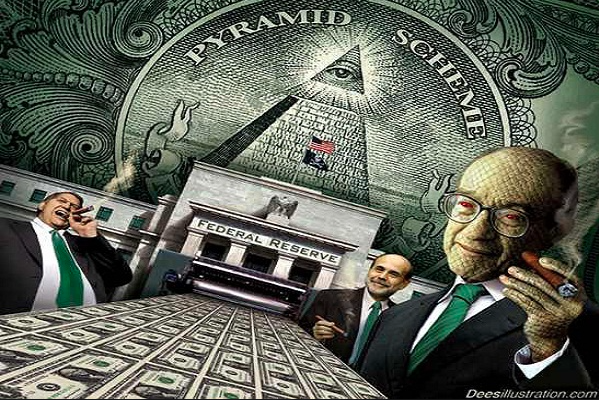 The Black Magic or Alchemy doesn’t stop with printing money, or manipulating markets and interest rates. No, as government deficits grow and real unemployment rises to levels last seen in the Great Depression, all economic figures must also be massaged or altered to paint a rosy and false picture of the economy. What is interesting is that this blatant manipulation of economic figures is totally accepted by economic analysts, media and Nobel Prize winners. There is no serious analysis of any economic data today. Whatever the government propaganda machine puts out is totally accepted as fact. That real unemployment is 22% and not 5% or that real wages have been declining for decades or that real inflation is considerably higher or that real GDP, adjusted for real inflation is going down and not up, this is ignored by everybody. The Black Magic adjustments made by governments to all these figures are totally swallowed by everyone, hook, line and sinker. So what will happen in 2017? Will Trump make any difference? Of course, Trump can’t change anything. As I said initially, the course was set 100 years ago and cannot be changed by any president or individual. Presidents or leaders are instruments of their time. The right leader to best carry out what the economic cycle dictates will always be elected, whether it is a Carter, Reagan or Trump. Today the world is ready for a turn in all bubble markets, a collapse of credit markets, a surge in interest rates, an increase in deficit spending and a failure of the financial system. It is likely that Trump will be the instrument or catalyst to make all of this happen. His proposed infrastructure spending, tax cuts and trade tariffs are a very good start to trigger all these risks and make them happen in the next few years. Very few investors are prepared for the turn that is likely to start in 2017. Also, no one is prepared for what governments worldwide are doing to control people’s money. In country after country, to hold or transact in cash is virtually a crime. The reasons for this are manifold. It makes it much easier to control the people and their spending and it makes all tax avoidance almost impossible. But the principal reason is to try to prevent a collapse of the financial system. If there is no cash, bank runs are impossible. 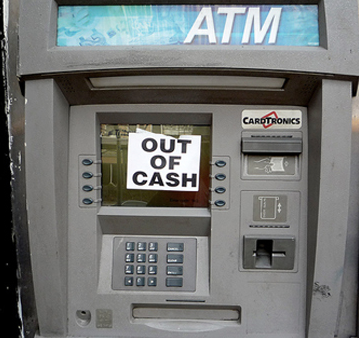 There will be no ATM machines with money. And any electronic transfer can easily be stopped. So far, gold or silver are not controlled in any Western country. The Indian government is now threatening to confiscate gold. For a country where private ownership of gold is more widespread than anywhere in the world, the confiscation of their gold would lead to a revolution and a war against the government. 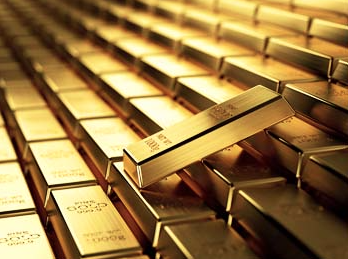 It is possible that a next step in some countries would be to make physical gold reportable. An additional step in some countries could be confiscation. I doubt this will happen in the West but the risk is there. It would be much easier to tax the assets of the rich. But the possibility of this happening makes it even more critical to hold physical gold for wealth preservation purposes outside your country of residence and outside the banking system in a safe jurisdiction with strong gold traditions. Switzerland which produces more than 60% of the gold bars in the world and which has a tradition of saving in gold, is very unlikely to ever confiscate gold. Also, Switzerland is one of the oldest democracies in the world and a country where rule of law applies. The world is now entering a very uncertain period with a high risk of political, economic and financial upheaval. Taking measures against these risks is now critical including not being heavily exposed to the banking system and owning some physical gold and silver for wealth protection and insurance purposes.